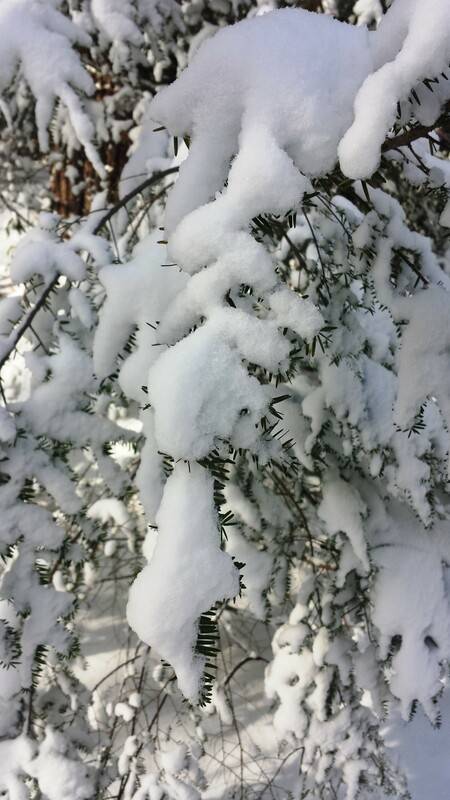 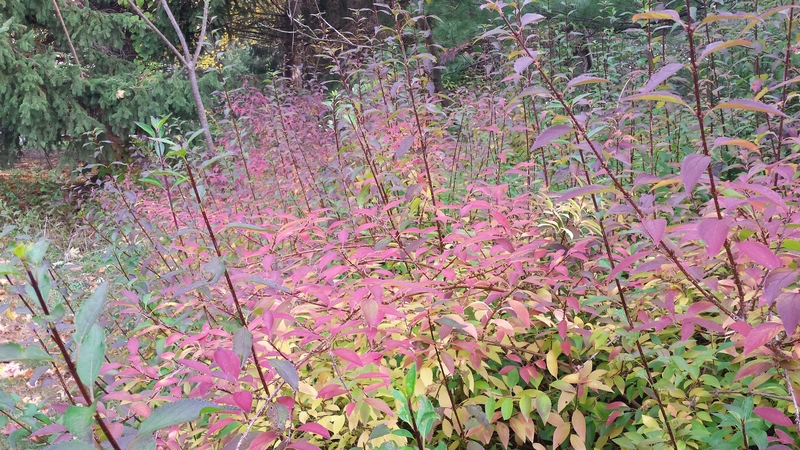 Wordless Wednesday 10.29.14 – The Fall of Forsythia! 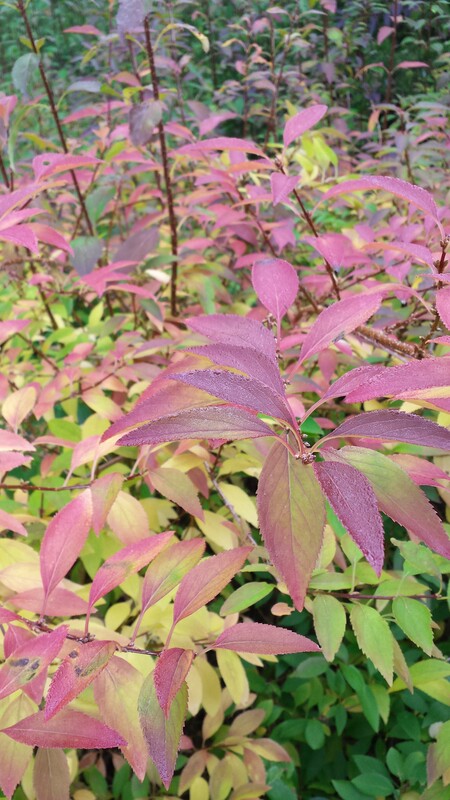 This harbinger of spring adds a blast of color end of season too! 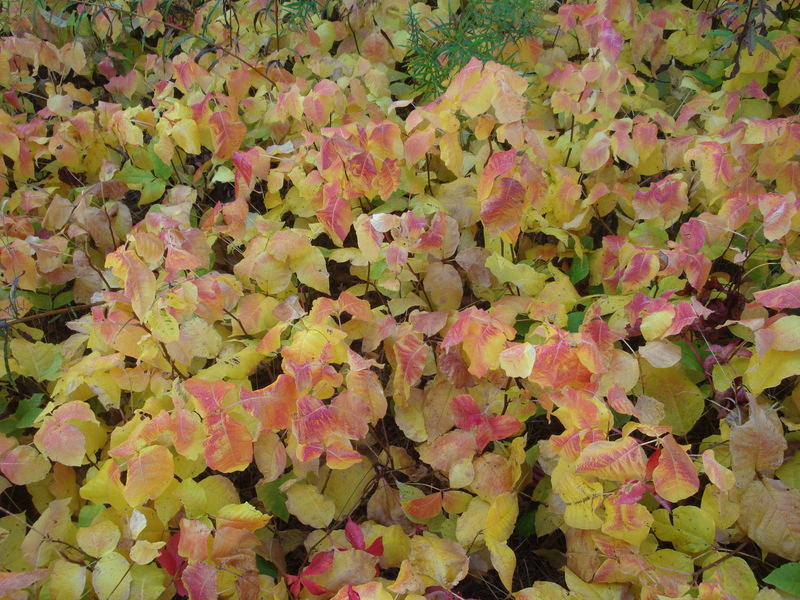 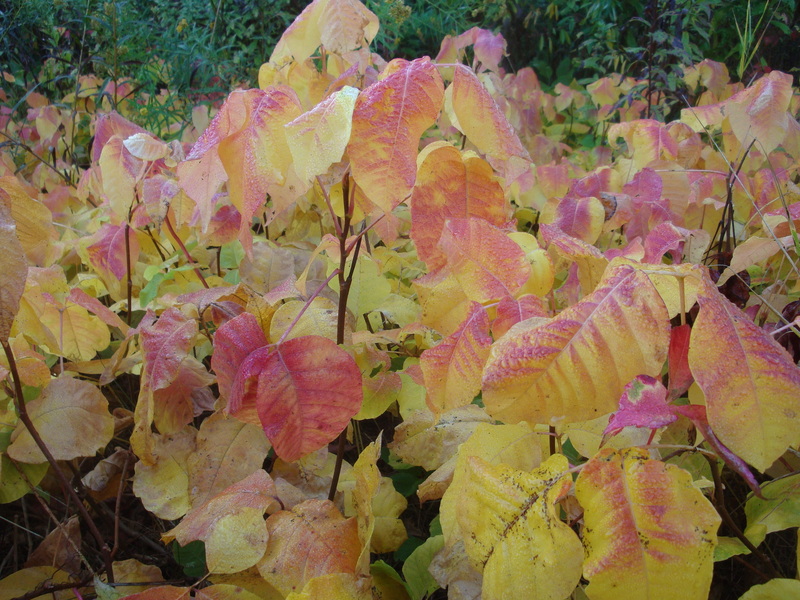 Wordless Wednesday 9.24.14 – Itchy Autumn Beauty! 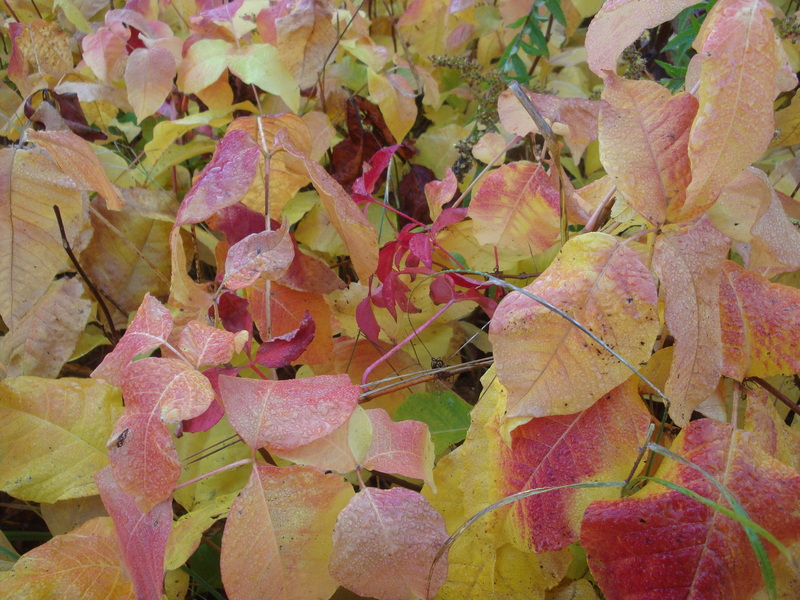 Poison Ivy and Virginia Creeper intermingle in a roadside meadow! 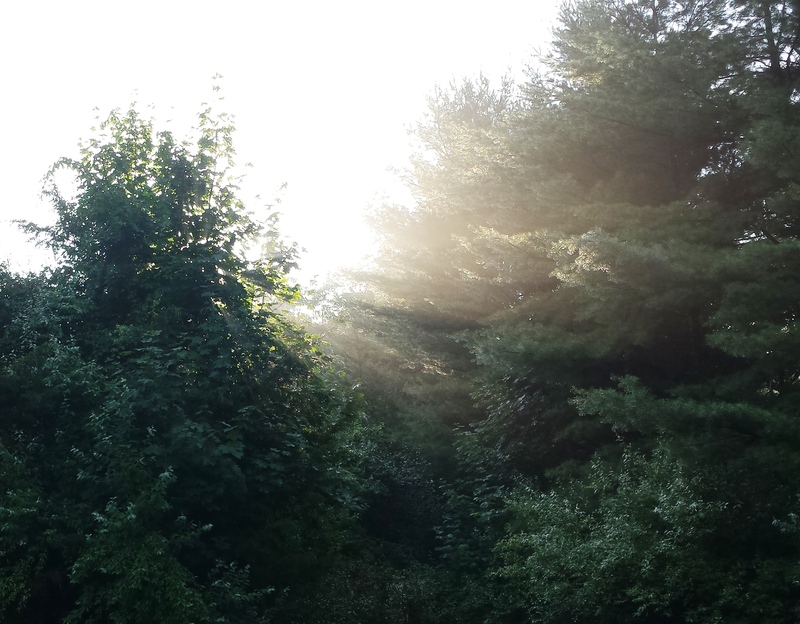 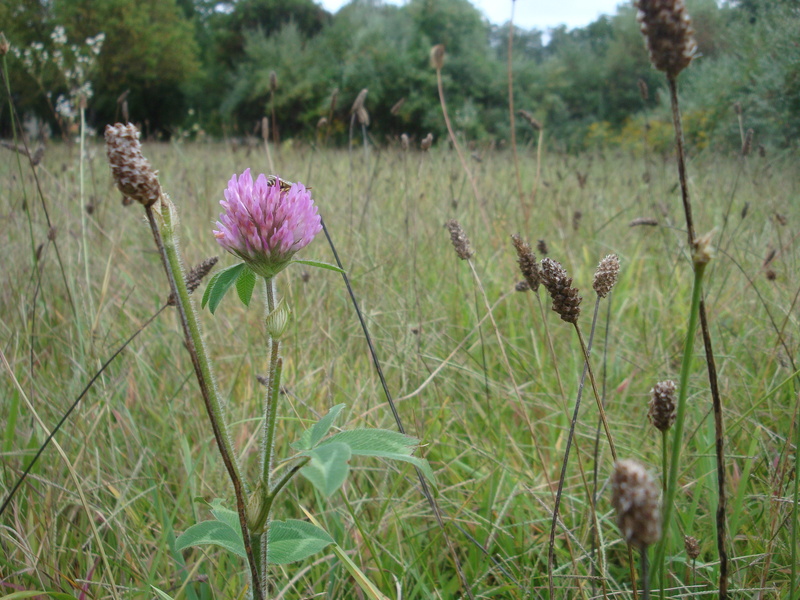 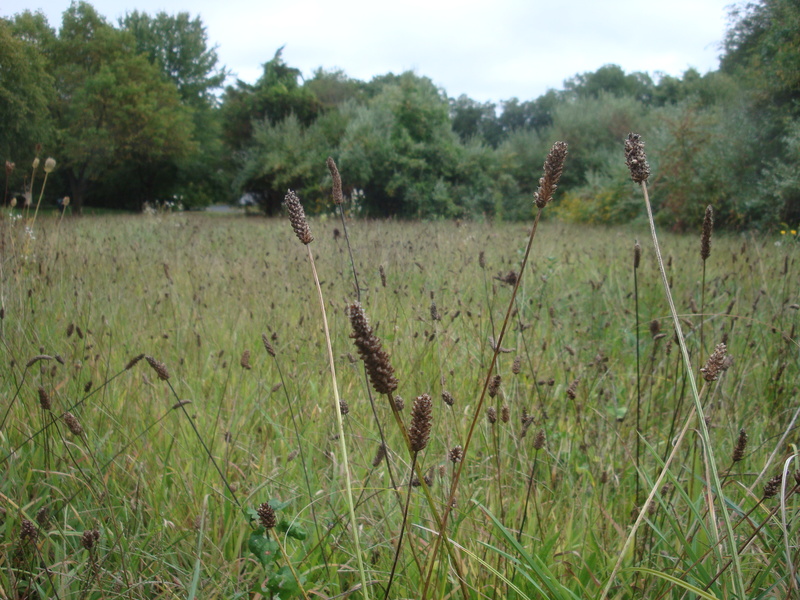 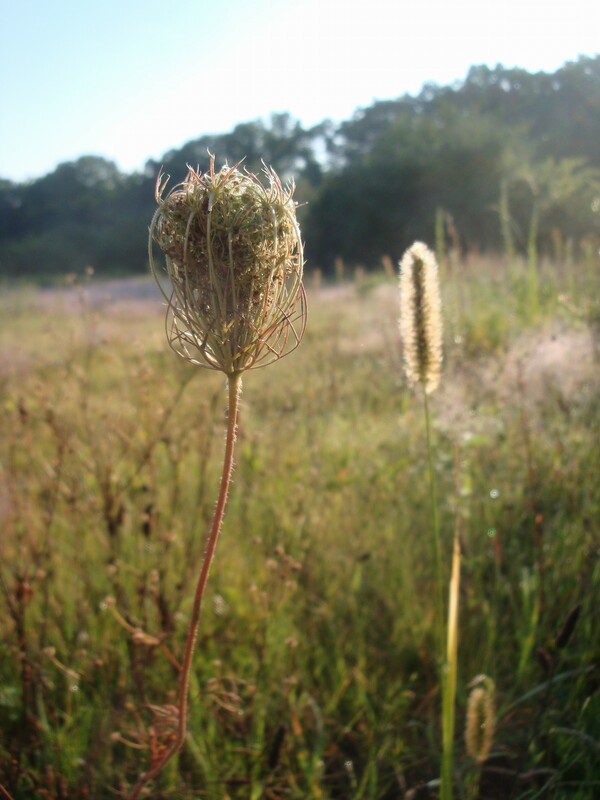 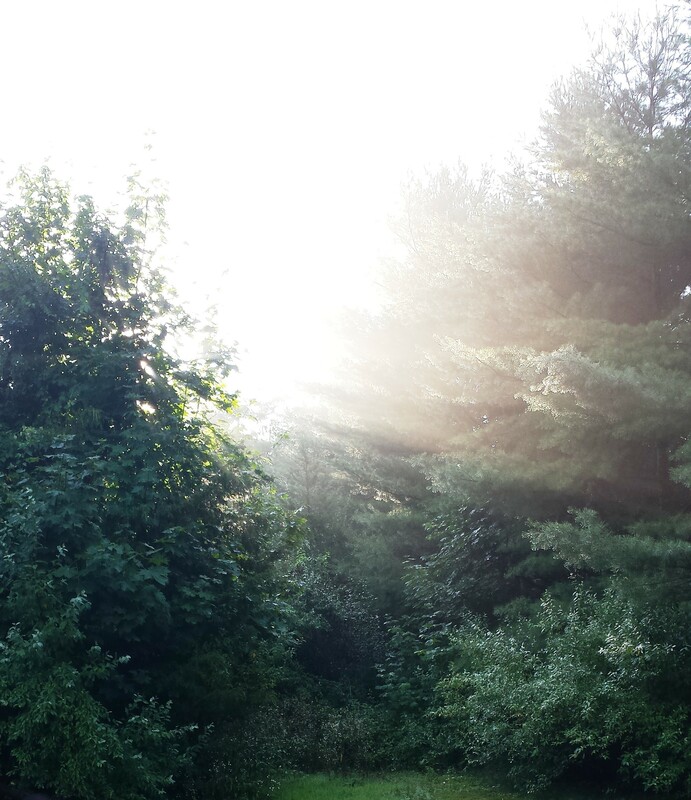 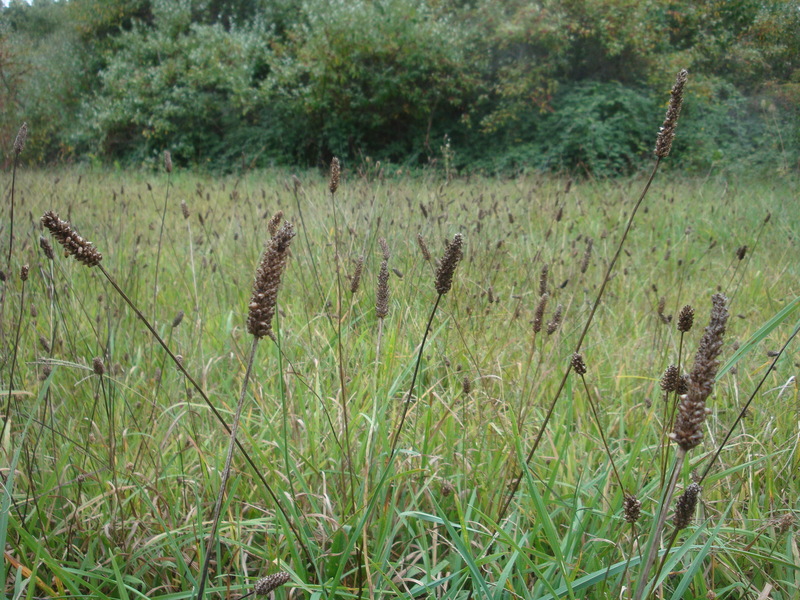 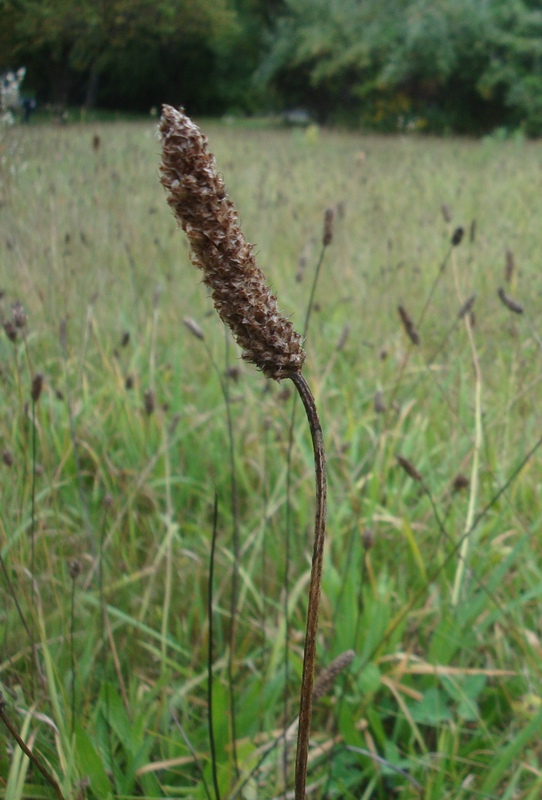 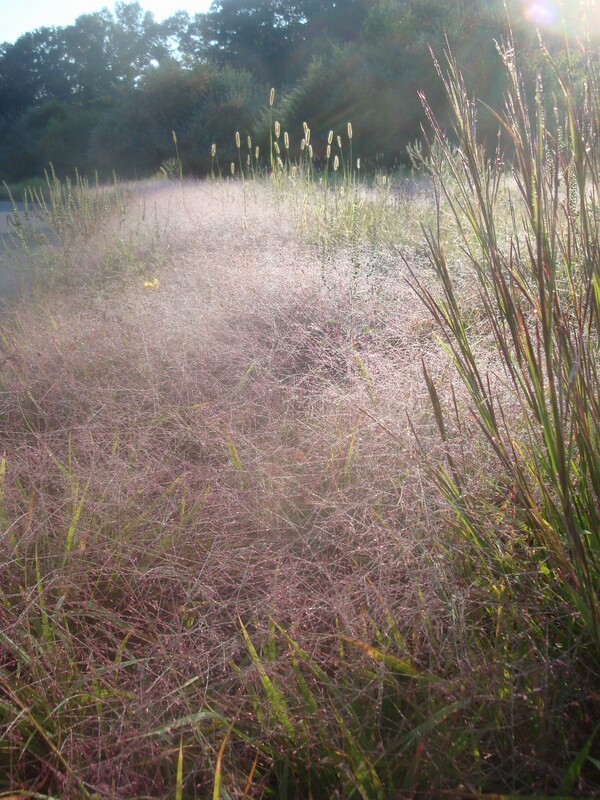 Wordless Wednesday 9.10.14 – Late Summer Meadow! 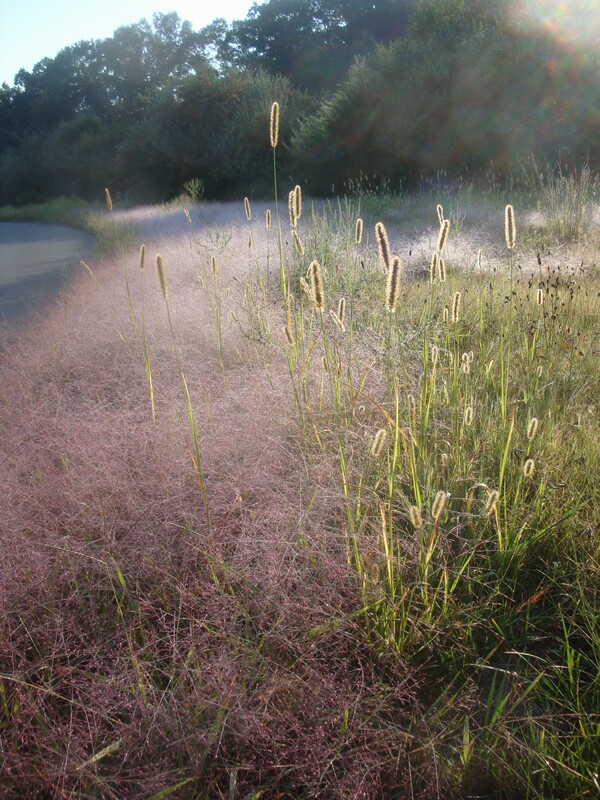 Wordless Wednesday 9.3.14 – A Glistening Roadside Meadow! 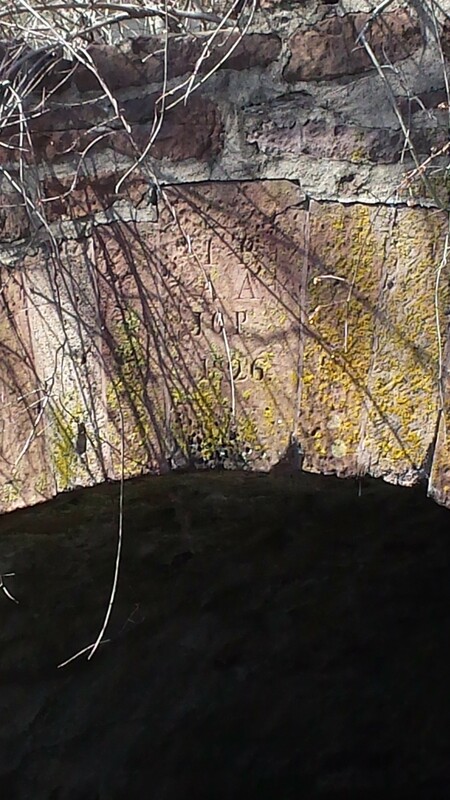 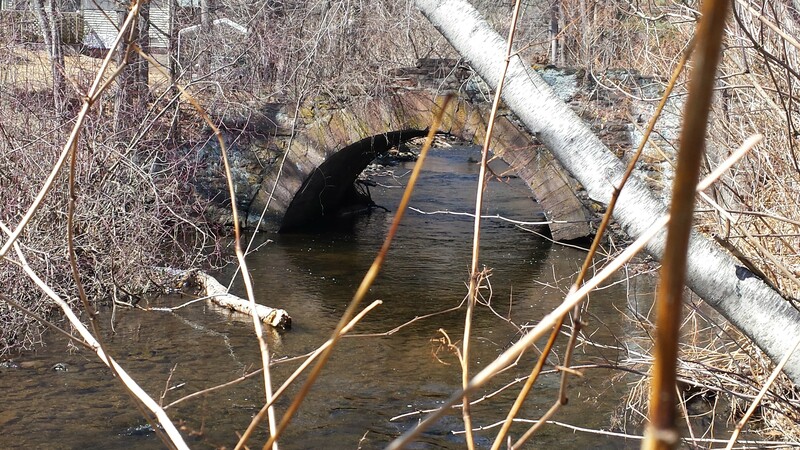 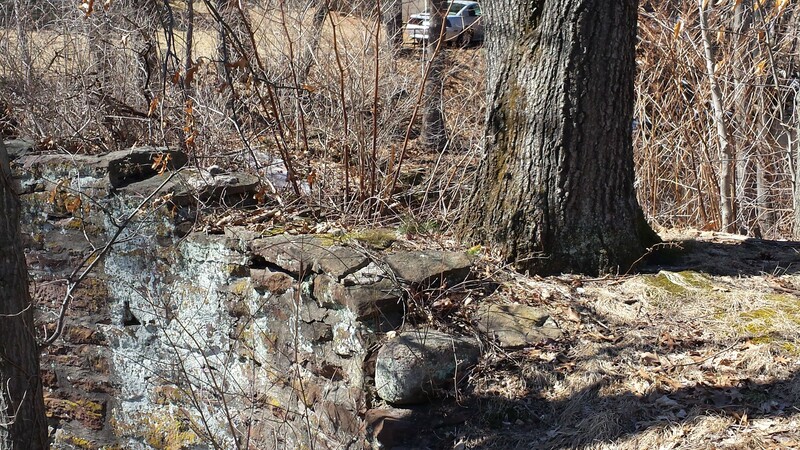 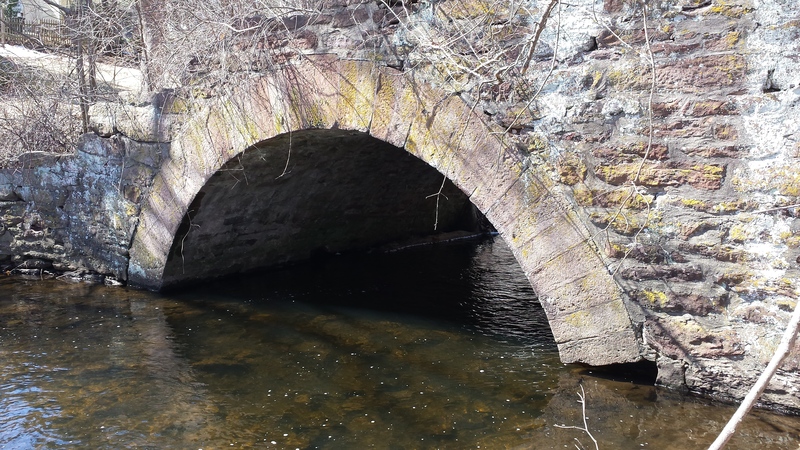 Wordless Wednesday 3.26.14 – An Old Stone Crossing!